In this podcast Dr Matthew Kelly looks at how the movement toward Home Rule and Independence developed between 1891 and 1914 and the divisions that it created within Ireland and within Britain. 1. 1891: a turning point? Home Rule Party split. Irish cultural revival - what does it mean to be Irish? 2. 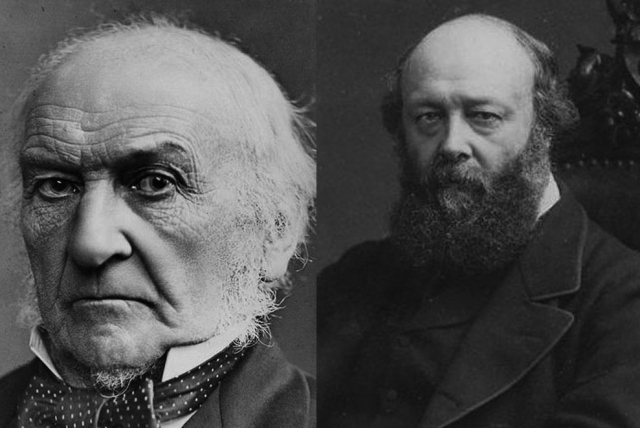 Gladstone's Home Rule Bill 1893 success in the Commons but defeat in the Lords. 3. 1798 centenary - Republican revival. 4. The emergence of Gaelicist ideas. Cultural Irish nationalism and cultural difference. 5. Socialist politics emerging in Dublin, Belfast & Cork. 6. Return of the Liberals in 1906. 1910 Home Rule becomes a genuine prospect. 7. Revival of Unionist activism. The Ulster Covenant. Formation of the UVF to resist Home Rule. 8. The Nationalist response. County exclusion to Home Rule discussed. The Irish Volunteers formed. 9. The Curragh Incident and gun running. Redmond recognises the growing importance of the UVF.